Marco Silva must be given time to make his mark at Everton according to former Toffees striker Kevin Campbell. The Portuguese has been heavily criticised after presiding over a run of eight defeats in the last 14 in all competitions, including a damaging 3-2 defeat at Millwall in the FA Cup. 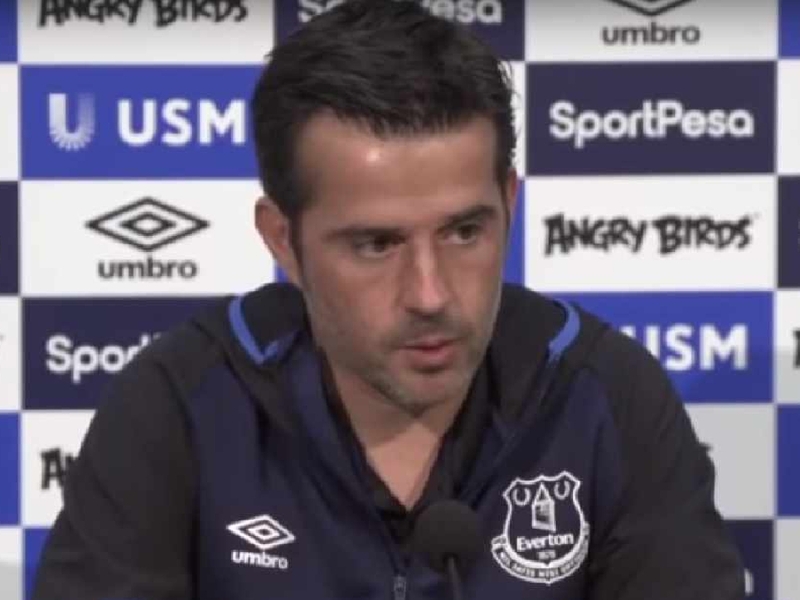 But while he has continued to split opinion among Everton fans, Campbell insists not all the problems at Goodison Park are of Silva’s own making. “Everton have spent, the problem everybody’s got is Marco Silva has got players from three different managers,” Campbell told Ian Stone’s Comedy Breakfast (weekdays 6.30am-10.30am). Defensive vulnerabilities, including the persistent use of zonal marking and a reliance on Richarlison, have cast doubt on Silva’s future following a string of indifferent results. Club owner Farhad Moshiri has invested vast sums of money since becoming majority shareholder, including approximately £90million last summer. Yet the club sit in an underwhelming ninth despite expectations that had envisaged the Toffees being the ‘best of the rest’ in the Premier League. 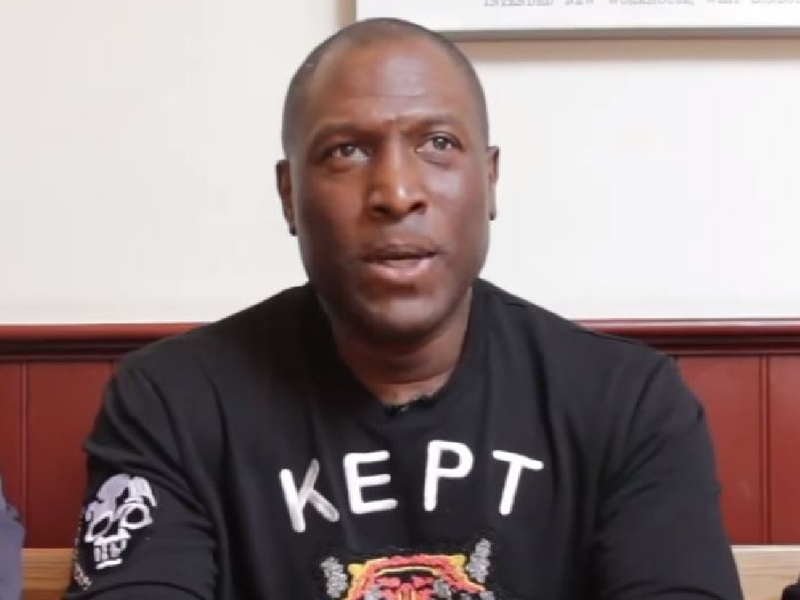 But Campbell, who played 156 times for the club between 1999 and 2005, understands the fans’ frustrations but thinks Everton have been blighted by inconsistency and have never properly replaced Romelu Lukaku. “Look, when you lose games fans are never going to be happy,” Campbell said. “Winning tends to cure everything. The issue that Marco Silva has is he has to make tough decisions and clean up the mess that’s gone on before him. “He’s finding it difficult at the moment but the problem with the team is consistency. They don’t have a consistent centre-forward that can put goals away. Silva’s reputation in the Premier League for playing attractive football has never fully been reconciled with a penchant for defensive inadequacies. Whether he will be afforded the time to stamp his ideas on an underperforming Everton is unclear but Campbell insists he has been provided with an impossible task to turn things around so quickly. The 49-year-old also believes the defence must take more responsibility for their shortcomings, irrespective of Silva’s tactics. “When the team doesn’t do so well the doubters will come out and I understand all that, Campbell added. “But I don’t know any manager who could right the ship in six months. It’s impossible. “Some of the defenders have to take responsibility. The manager sets them up a certain way but there’s only one ball getting delivered into the box, people have to go and attack it and win their match-ups.